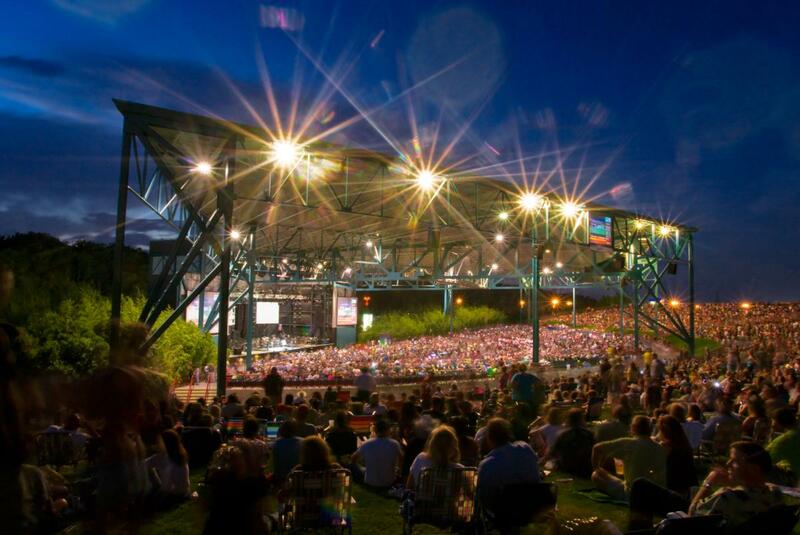 From the intimate indoor stages of The Sandler Center for the Performing Arts and Zeider’s American Dream Theatre, to the amped-up outdoor environment of Veterans United Home Loans Amphitheater, the stages around Virginia Beach host some of the best concerts on the East Coast. With a lineup of star studded shows, this summer promises to be filled with music, dancing, and all around good vibes. Here’s where you can go to get in on the action. As the premier outdoor concert venue in Virginia Beach, Live Nation’s Veterans United Home Loans Amphitheater has a summer lineup that you won’t want to miss. The amphitheater setting provides the perfect atmosphere to get outside and enjoy the vibes of summer. You can choose between seats under the pavilion or opt for tickets on the lawn, where lawn chairs are available to rent. 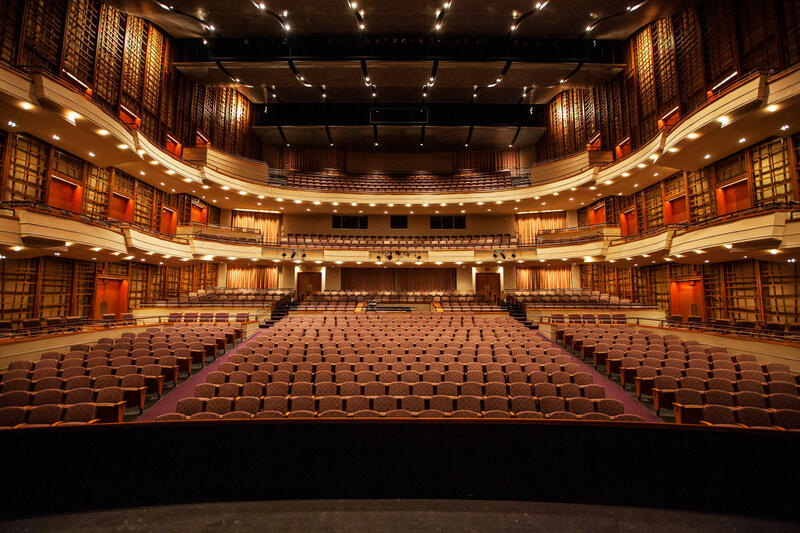 The Sandler Center for the Performing Arts is a 1,200 seat hall is a masterpiece of acoustical engineering that opened in 2007, and now brings acts from all over the world, including national recording artists, world-renowned symphonies and orchestras, and theatrical masterpieces. This summer brings an eclectic lineup that is throwing it back to a golden age of Rock n’ Roll. Zeider’s American Dream Theater, in Town Center, is a professional non-profit theater that gives local writers, performers, and artists the perfect platform to inspire artistic expression of all varieties and has become an integral part of the local arts community. With a new, state-of-the-art two-theater facility due to be finished in October, the current, more intimate space is the perfect setting for a series of acoustic sets, presented by the Tidewater Friends of Acoustic Music, that will be hitting their stages this summer.